For many politicians it is the last transport taboo. Road pricing, road user charging, Pay As You Go driving – call it what you will – is all but off the coalition’s radar. 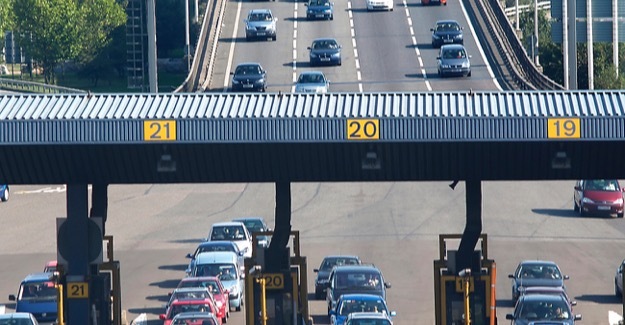 There are isolated examples of charging in the UK such as the Dartford Crossing, the Severn bridges, the M6 Toll and the London Congestion Charge, but these generally receive a bad press and are not part of a national scheme. But what is the situation in other countries? Do road charging schemes exist? And if so, what is the public reaction to them? In a comprehensive piece of work Dr John Walker investigates road pricing across the globe.